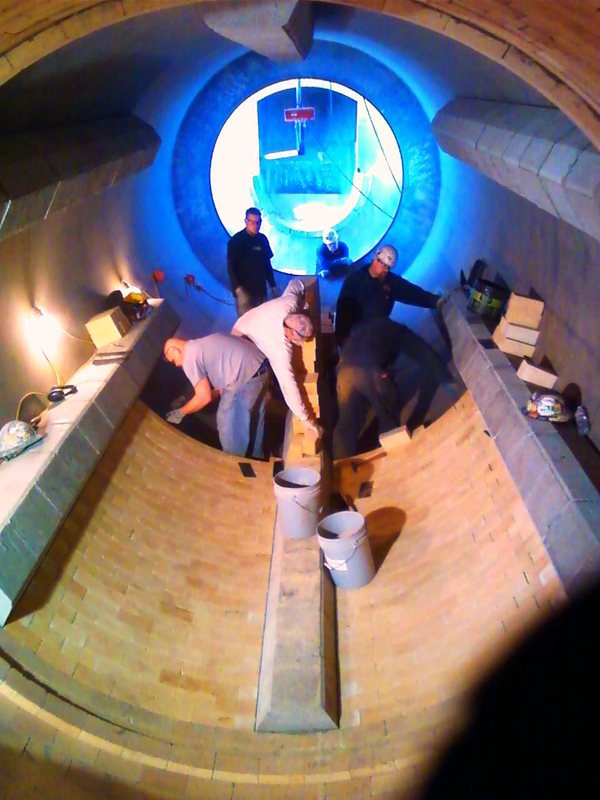 Guy Nielson Company works with many different kiln applications. These applications include cement, lime, pulp & paper, incineration, coke calcining and sugar. All of these applications have something in common, the need to combine the necessary experience with a quality minded company to provide solutions a diverse industrial base. Regardless of the kiln is rotary, vertical, or highly specialized such as a coke calcining rotary hearth; Guy Nielson Company has the experience to assist your plant.